What a night! 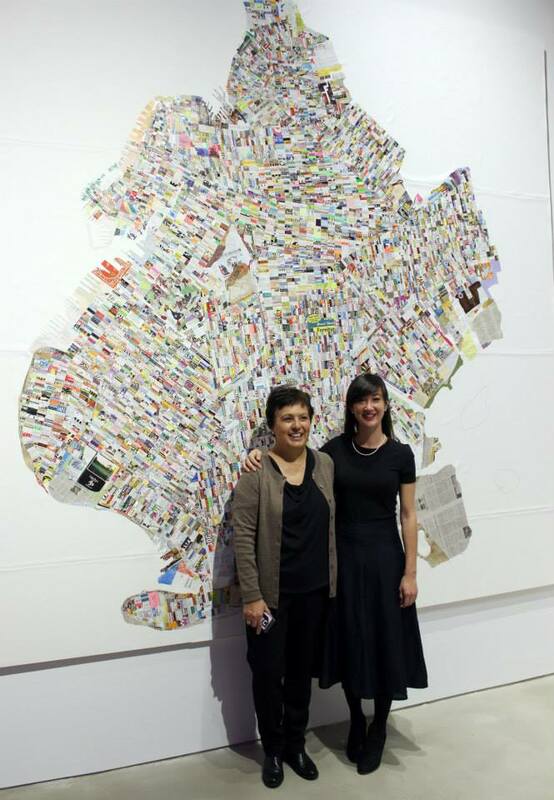 The opening at BRIC was an incredibly special moment last week. Celebrating with the people that helped me complete the map and the gratitude I felt for those that couldn’t make it was overwhelming. I cried a bit before “like my toddler was going to college”. 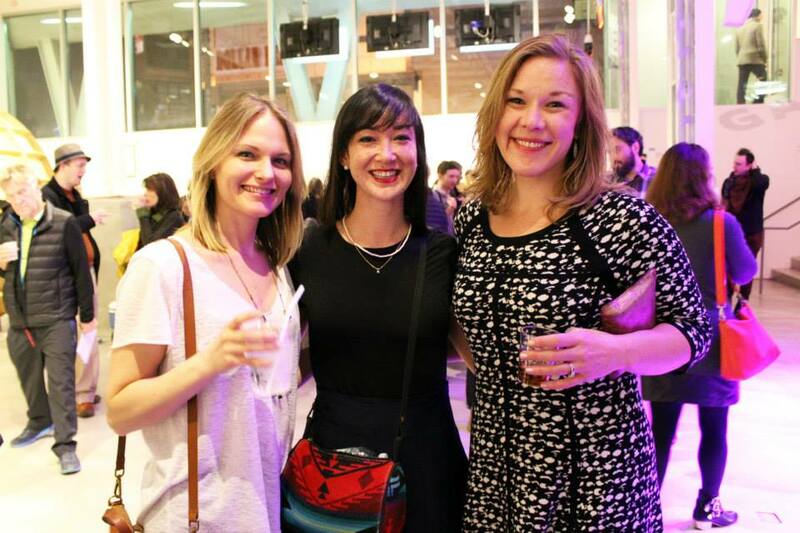 I didn’t take a single photo, but above are two taken by BRIC staff: Kelly Brown, myself, and Alice Eldridge; and Elizabeth Ferrer, the VP of Contemporary Art / curator of the show and myself. The show is quite a sight, so make a trip to BRIC before September 6 and let me know when you do. Many thanks and love.